Located on the six floor, room 604. 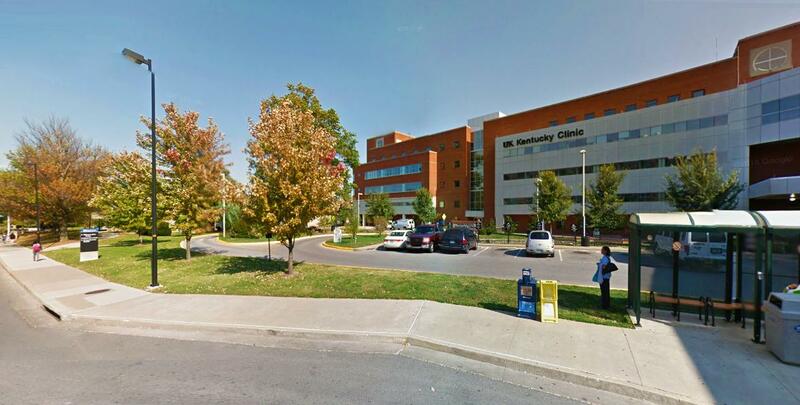 Students, faculty and staff in the College of Nursing and members of the University of Kentucky community no longer have to walk to the Kentucky Clinic for the nearest lactation space. 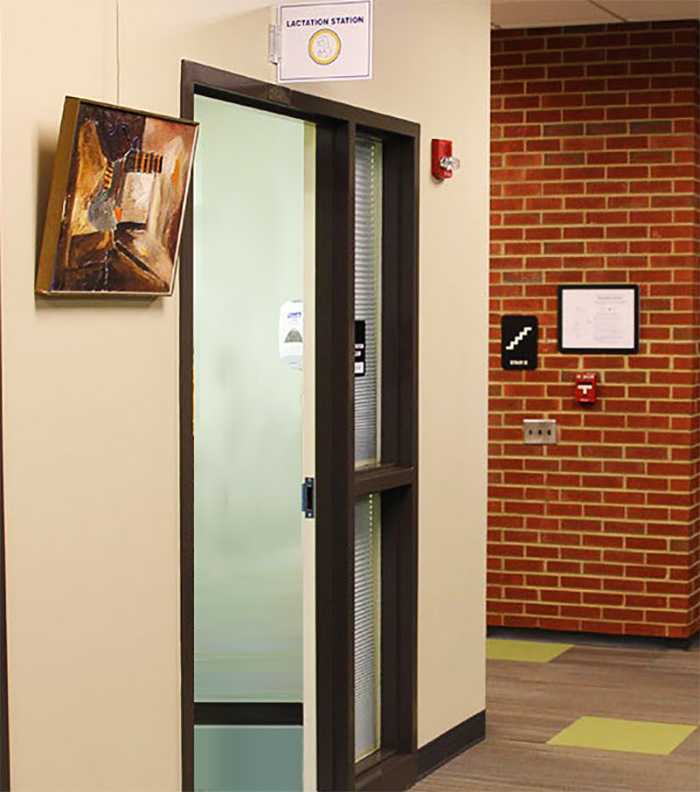 The College now has its own Lactation Room on the six floor, room 604. Those who wish to use the lactation room may obtain the key from the 6th floor Information Desk attendant located directly across from the room. There is a sign next to the door that visitors can changed to “vacant” or “occupied” so they may pump or breastfeed in private.